Stairs are usually installed because of necessity. If you have a sloped property, you will probably want to install stairs. 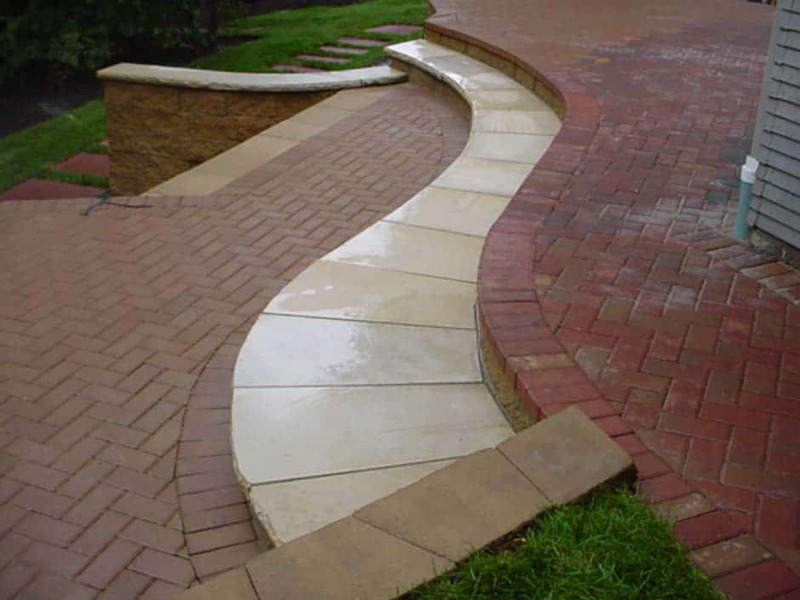 They can be built out of man made products and natural stone products. Stairs can be a critical part of your design. Stairs often can be over looked when creating a design, but they are very important in the total feature and function of your project. 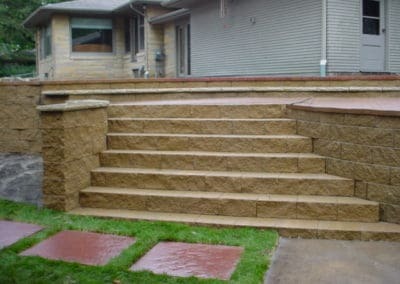 Along with access, stairs add character and beauty to your project. 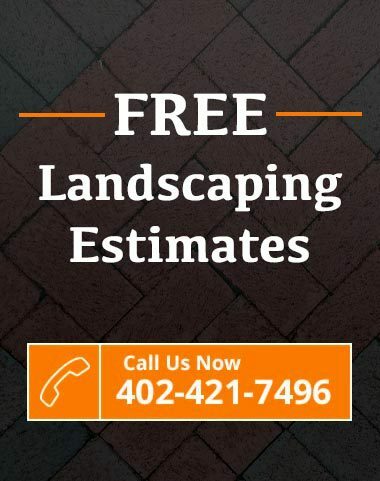 They add a vertical interest to your landscape as well.